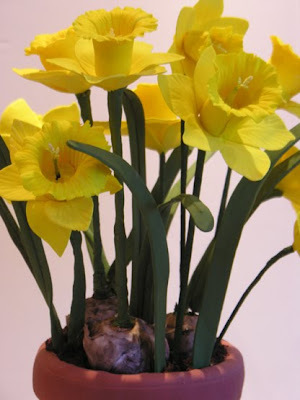 Sedona Cake Couture: Look at What's Blooming at Sedona Cake Couture This Spring! 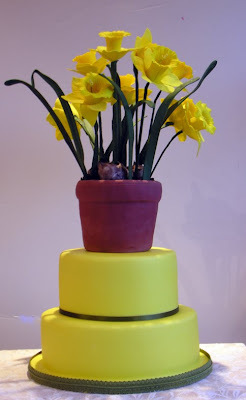 Look at What's Blooming at Sedona Cake Couture This Spring! 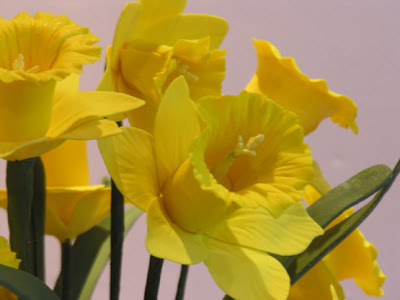 Sugar daffodils! Replicas of Spring's amazing works of art adorned this birthday cake for our dear friend Ken Heflin, one of the owners of eventsbyshowstoppers.com. Showstoppers is the best wedding florist in Sedona - their work is truly showstopping!